CHARLOTTE, NC – NASCAR driver Regan Smith will have an old, familiar voice in his ear when he makes his television booth debut Saturday for FS1’s live coverage of the NASCAR XFINITY SERIES race at Iowa Speedway (8:00 PM ET). While Mark Smith (no relation) isn’t Regan’s crew chief, he just might be the next best thing. 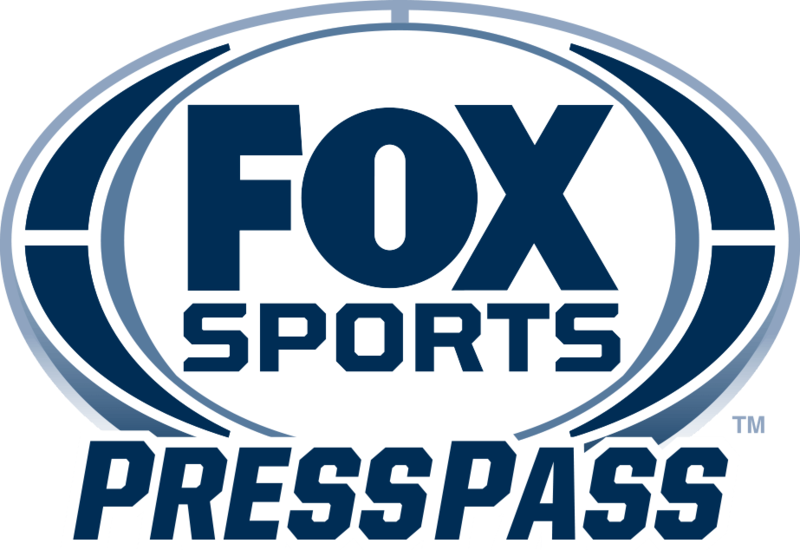 Mark Smith, FOX Sports’ NASCAR CAMPING WORLD TRUCK SERIES race producer, will hang around Iowa Speedway an extra day this weekend to produce the NASCAR XFINITY SERIES race, for which Regan is serving as a driver analyst for the first time. The two, friends for 29 years, grew up in neighboring small towns in upstate New York, initially meeting when Regan’s family began frequenting Happy Days, a drive-through restaurant owned and operated by Mark’s family in Cato. Smith’s family, hailing from Cato, made a tradition of celebrating their special occasions at Happy Days, beginning when Regan was four years old. While Mark, 14 years Regan’s senior, has a more vivid memory of the early days of their friendship, Regan has a more nostalgic perspective. When the time came for Mark to head south for a NASCAR production career in North Carolina, the pair stayed in touch, although Regan’s family remained in the Empire State for approximately another year. This weekend won’t be the first time the two have worked together. Mark was the long-time producer of Trackside on SPEED, on which Regan served as a driver guest a couple of times. He noticed Regan’s innate ability in front of the camera early on and has closely followed his progression to a regular stint on FS1’s NASCAR RACE HUB much as a proud big brother would. “When I first heard his name mentioned for the Iowa TV booth, I knew it would be a great fit because he does such a nice job on Race Hub,” Mark explained. “Regan brings the perspective of someone who still is driving and has that hands-on knowledge that you can’t trade for anything. Regan, who is undergoing a TV crash course with a dual role as a pit reporter for FS1’s live coverage of NASCAR XFINITY SERIES practice on Friday and qualifying on Saturday, began preparing for his analyst debut several weeks ago. One of his mental notes and overall goals involves censoring himself in the FS1 booth. Regan expects the familiarity he has with Mark, who will be in his ear throughout the evening, and play-by-play announcer Adam Alexander, with whom he works on NASCAR RACE HUB, to bolster his comfort level. Making it easy for Regan is one of Mark’s goals for the weekend.